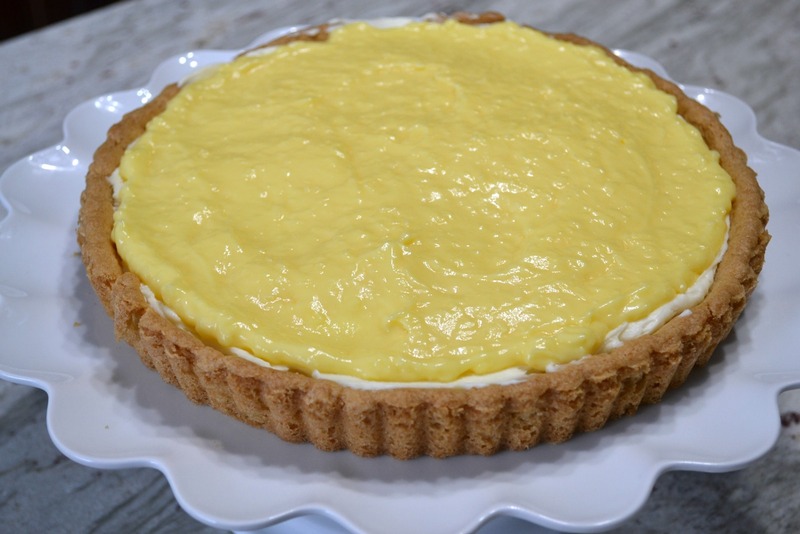 I make tarts frequently for a dessert because they are so easy and you can use so many different crusts and fillings. 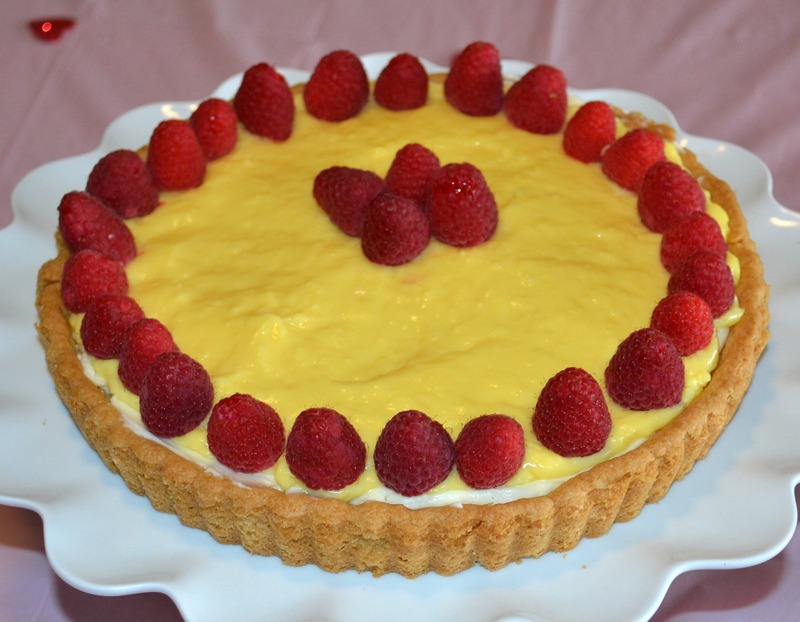 My inspiration for this Raspberry Mascarpone Coconut Cream Tart came from using ingredients that I had available. I am really happy with how these flavors taste together. Here are the ingredients. Not many, but packed with flavor. 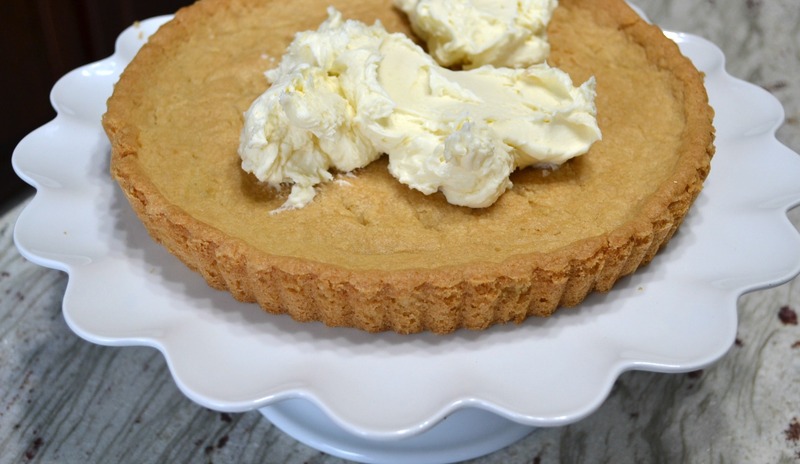 Crumble cookie dough into tart pan with removable bottom/sides. Press into bottom and up sides. Prick with a fork. Prepare pudding mix. Set aside to cool. 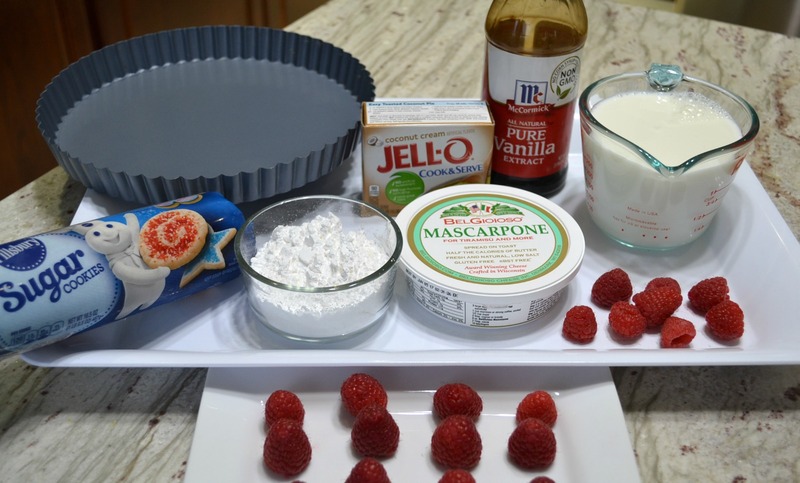 Combine mascarpone cheese, confectioner sugar, vanilla. Remove sides and bottom of pan, transfer to serving plate. 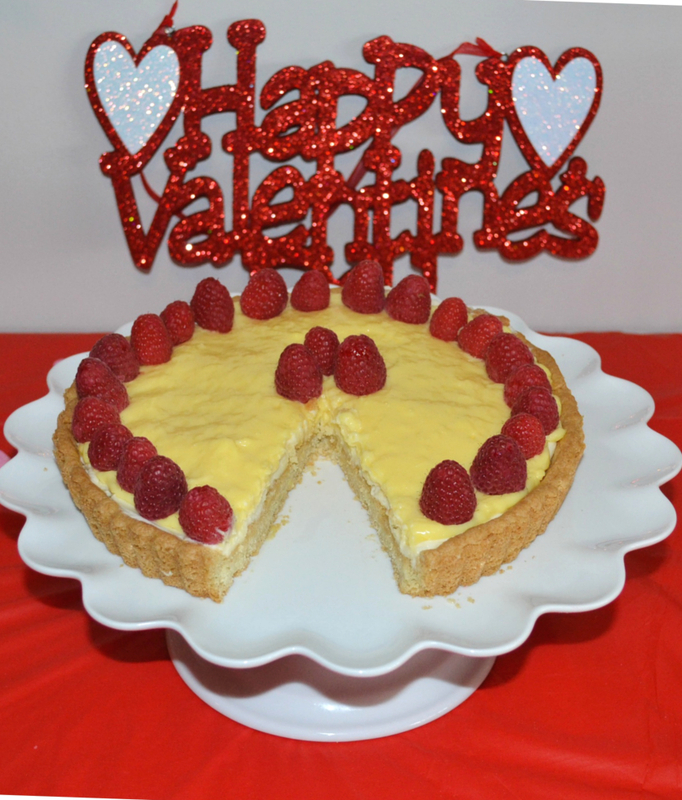 Cut into wedges and serve with whipped topping if desired. Preheat oven to 350 degrees F. Set cookie dough out of refrigerator about 10 minutes before using. 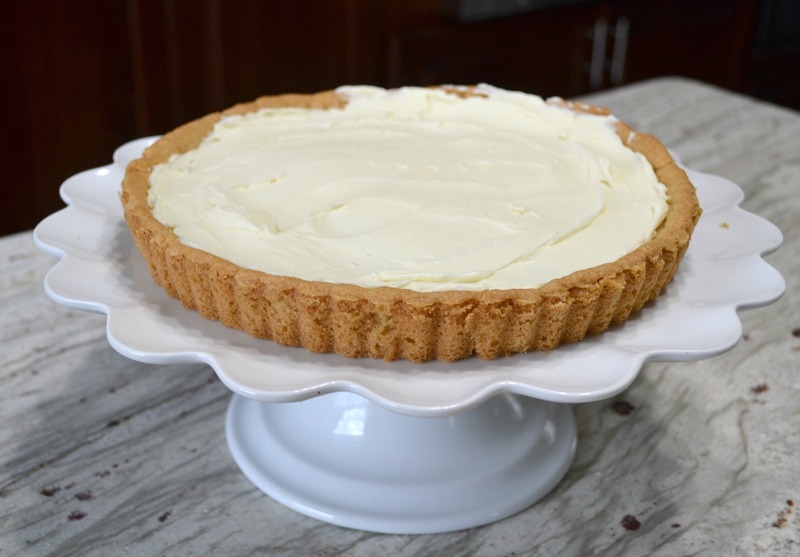 Open cookie dough and crumble into a 9 or 10-inch ungreased tart pan with removable sides and bottom. Press dough into bottom and up sides of pan. Prick with fork about 6 places in the bottom. Bake for 18 to 23 minutes or until crust is light golden brown. Transfer to a cooling rack and cool completely, about 45 minutes. 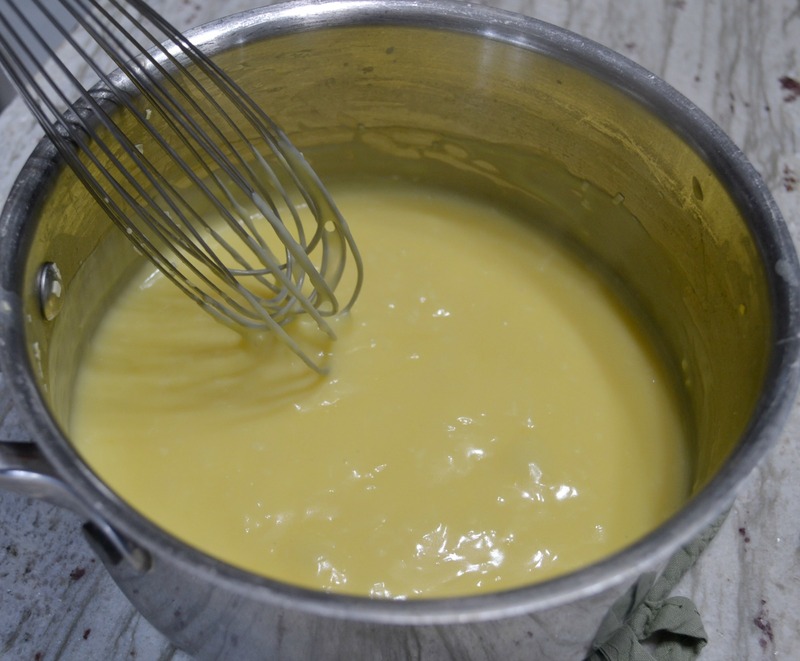 In a medium size saucepan, whisk together the pudding mix and milk. Bring to a boil, cooking over a medium heat, stirring constantly. Remove from heat and cool about 20 minutes. Stir the pudding occasionally while it is cooling. 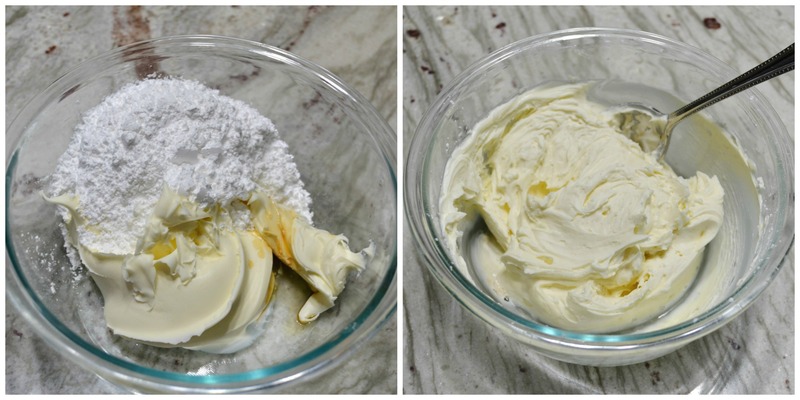 In a medium size mixing bowl, using an electric mixer, beat together the mascarpone cheese, confectioner sugar, and vanilla. 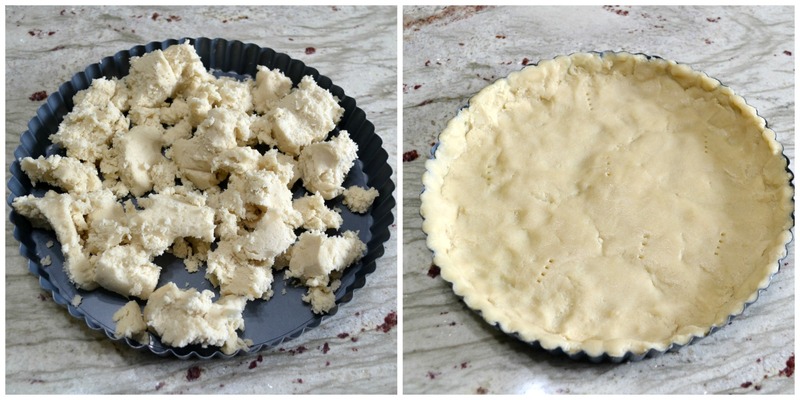 Carefully remove the sides and bottom of tart pan. Transfer tart to serving dish. 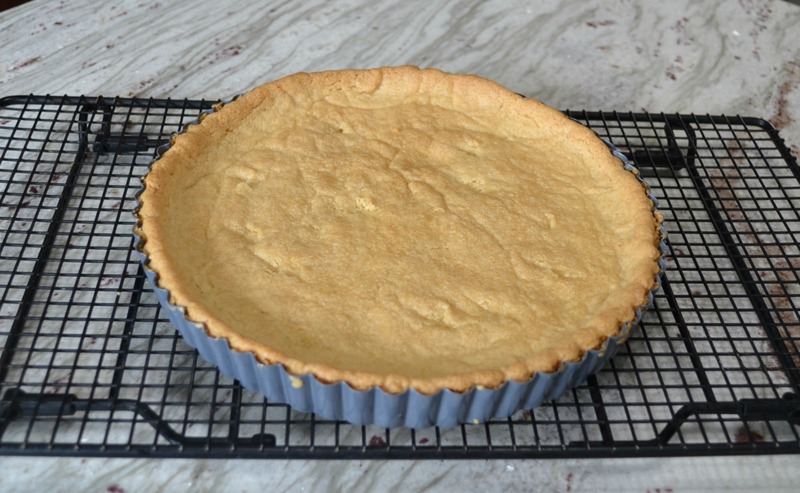 Spread the mascarpone layer evenly over bottom of crust. Stir the pudding and spoon it over the mascarpone layer. Spread evenly with offset spatula. Refrigerate for 20 minutes. 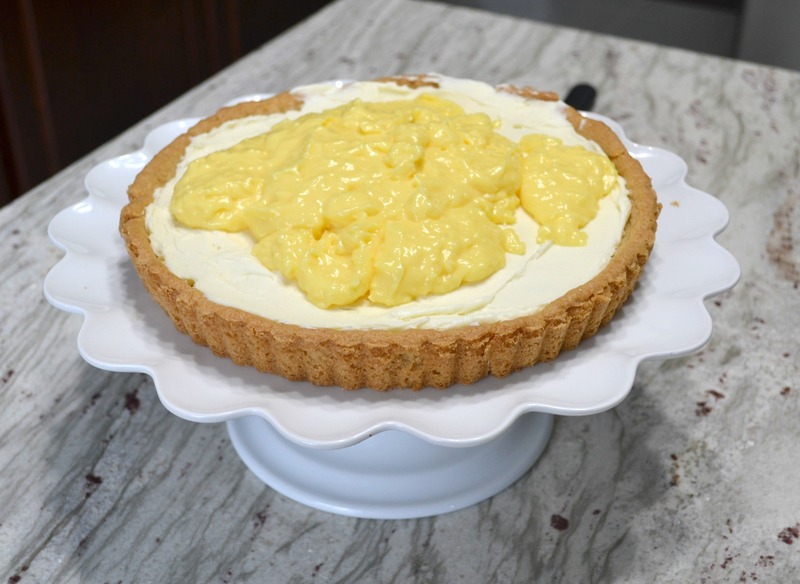 You could do so many variations of a tart with this basic recipe. Use any flavor pudding and fruit you choose. 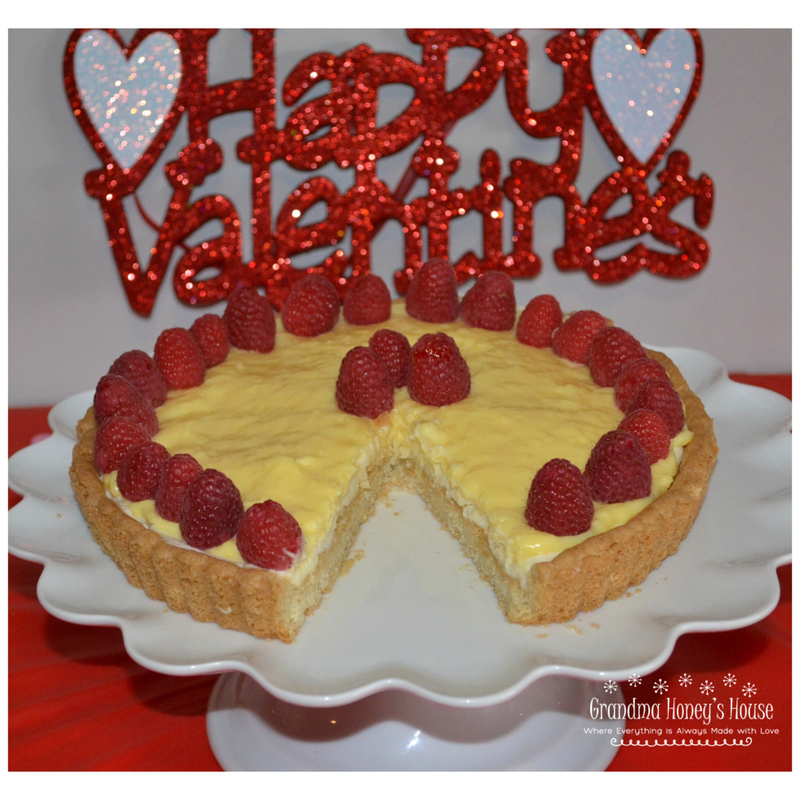 This is a perfect dessert for any occasion. Such perfect timing! Our friend Mo is coming to visit at the end of the month and we are doing a potluck! This will be perfect! Thank you!!!!!!!!!!! Thank you. It really tastes good. I would like a little more pudding in it so the next time I make it, I am going to see if it works with a larger box of pudding. I was afraid the pudding would run over the sides if I used a larger box. Hope you like it. Looks and sounds delicious! You are so creative and such a talented cook! I’ve printed the recipe and intend to try this very soon. 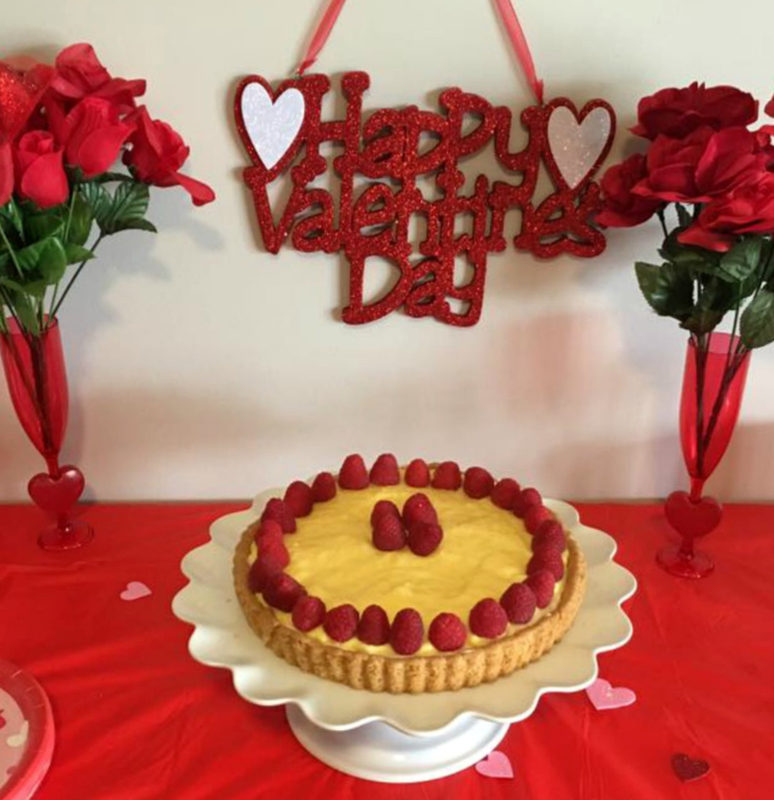 What a pretty Valentine’s Day setting for your guests! 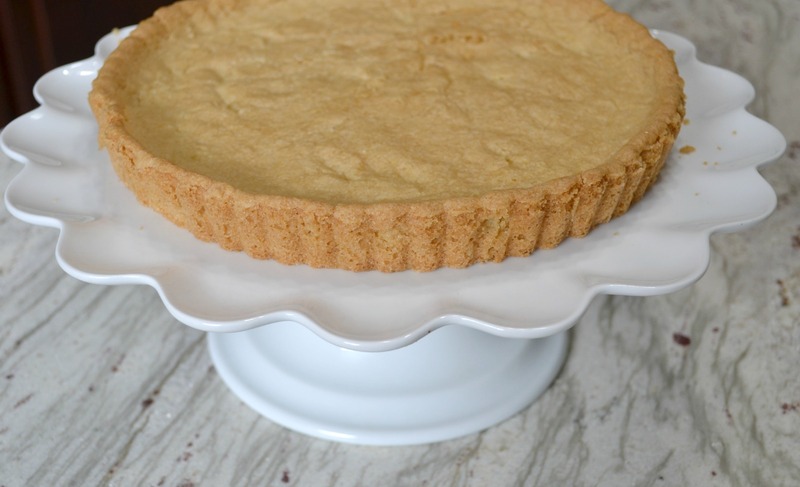 The only way I can make a tart crust that pops out of the tin is with the one I have that pops apart after baking!